candycandy. doces Takada. HD Wallpaper and background images in the candy candy club tagged: candy anime igarshi yumiko manga. 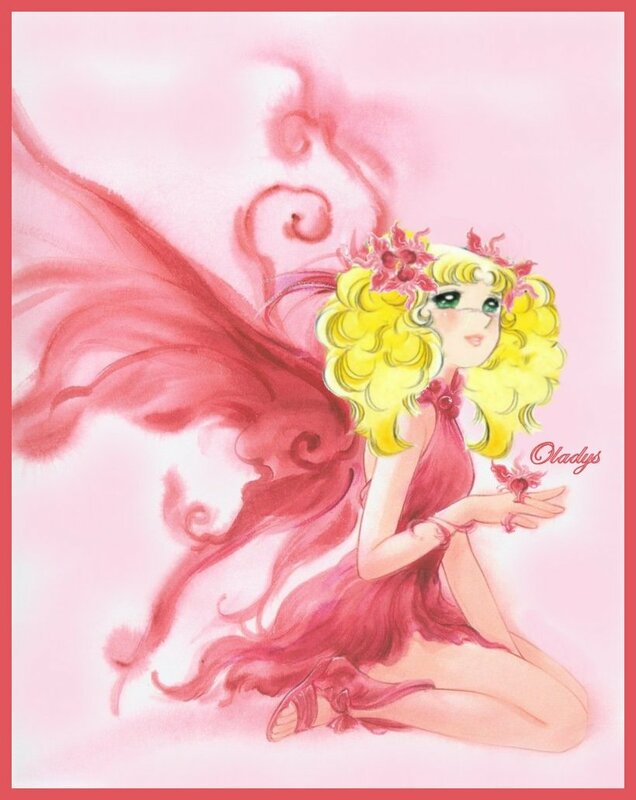 This candy candy fan art might contain repolho vermelho, repolho roxo, rosa, rosiness, and vermelhidão.